Your order may be submitted either with your credit card information, Purchase Order#, or simply by leaving your name, email address or other contact information. A customer service representative will confirm your order and contact you if further details for your order are necessary. 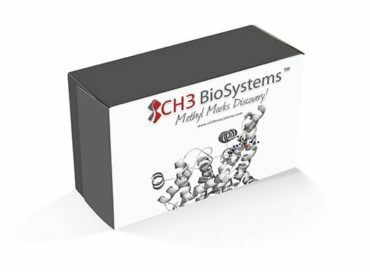 Payment in US$ for your order may be provided to: CH3 BIOSYSTEMS LLC Via electronic funds transfer, bank check or credit card as indicated below. 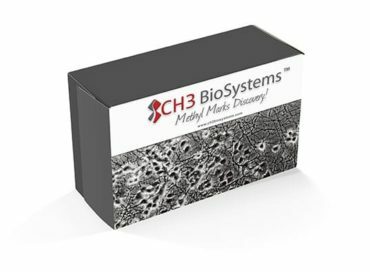 CH3 BioSystems also participates in Paymode-X (Business to Business Payment and Invoice Network).